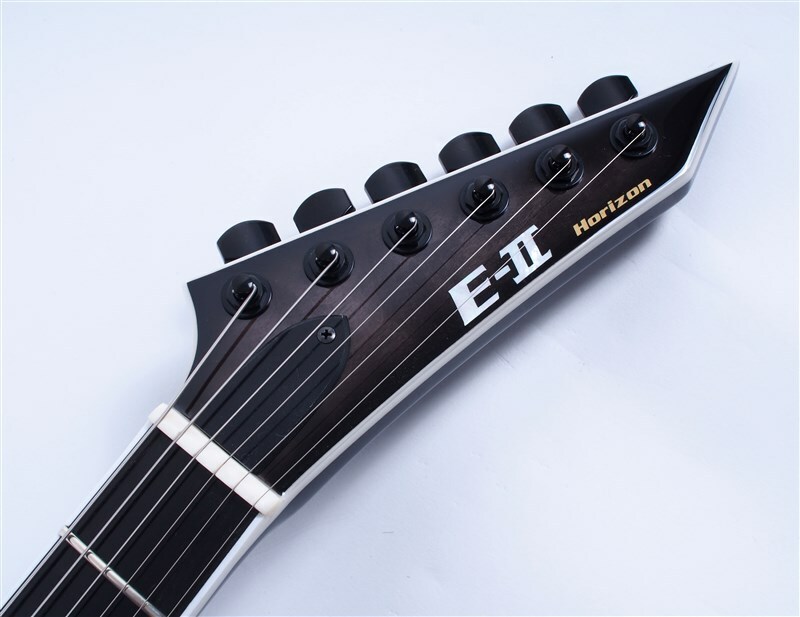 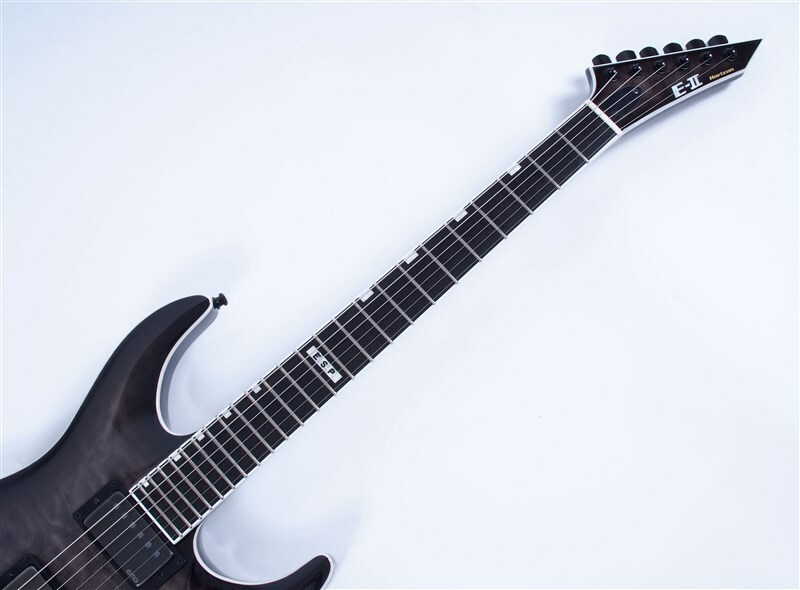 The ESP E-II Horizon NT-II, See-Thru Black Sunburst is a guitar which combines exceptional build quality, modern design and incredible tone! 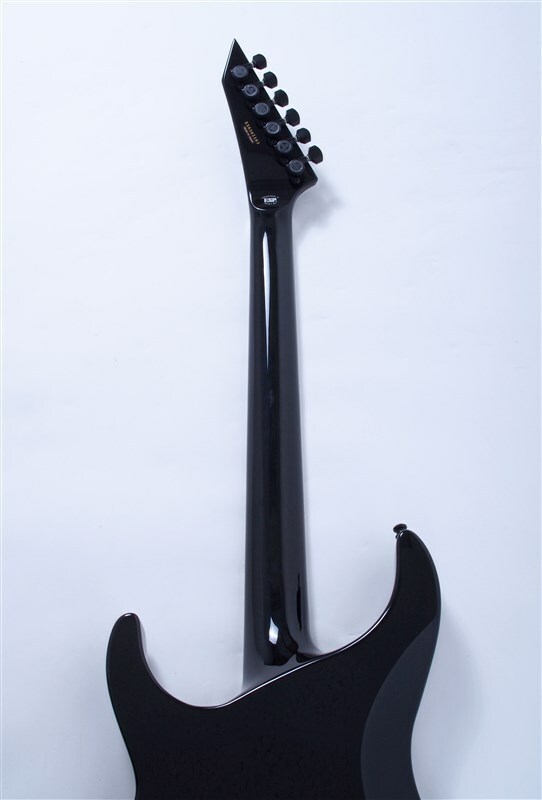 The construction is a 3-piece Maple neck-thru-body capped with a an Ebony fretboard, Mahogany body and quilt Maple top. 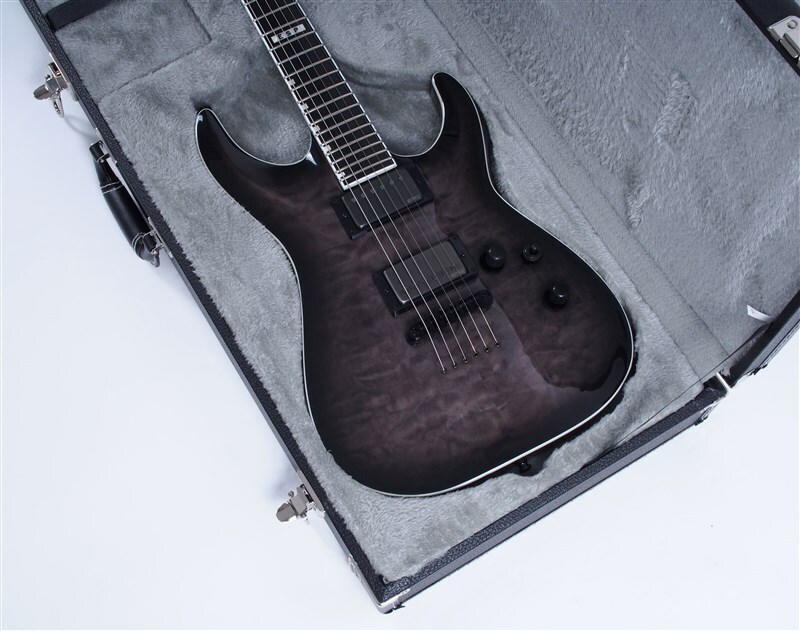 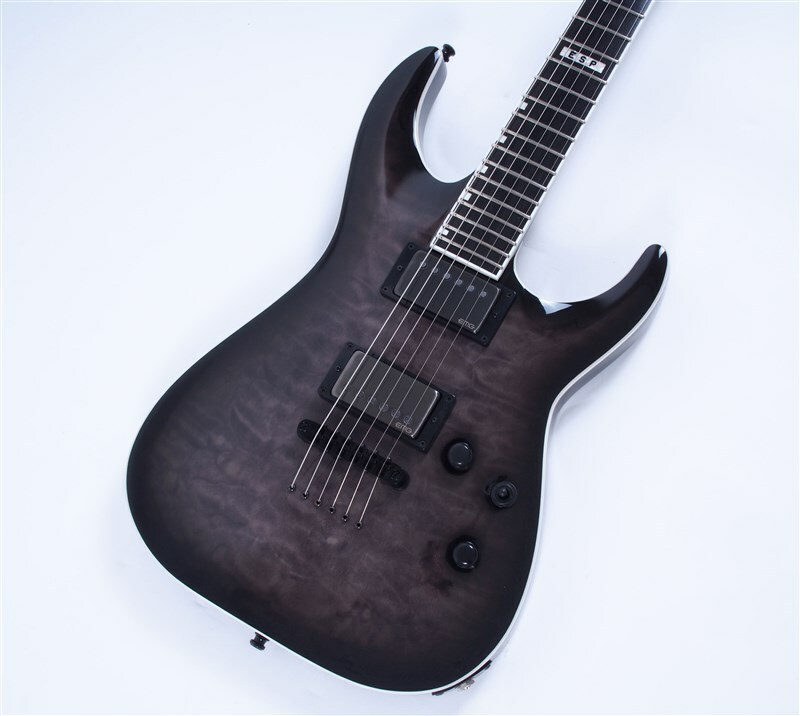 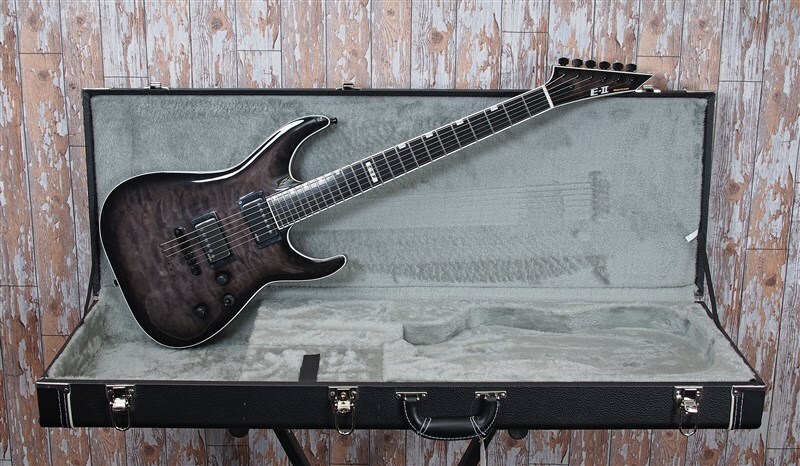 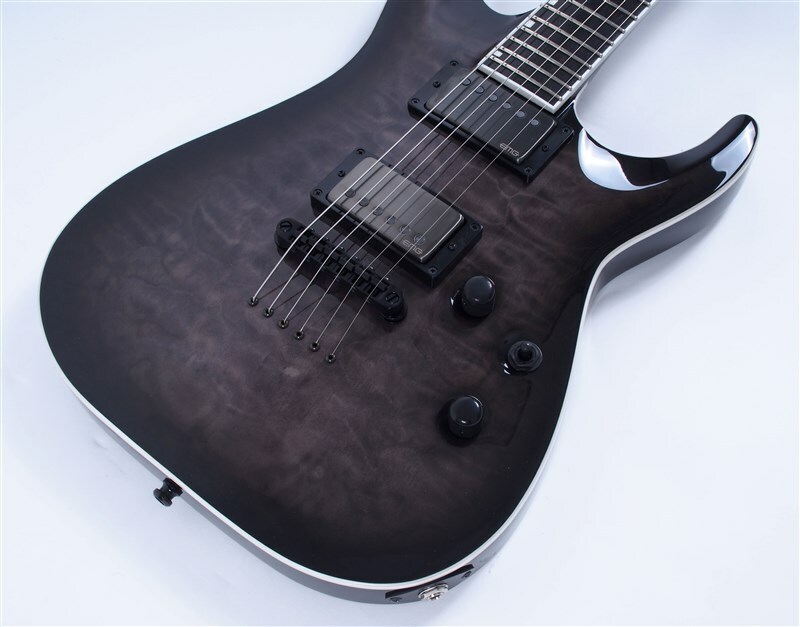 The styling is completed with a gorgeous see-thru black sunburst finish and a sleek double-cutaway design. 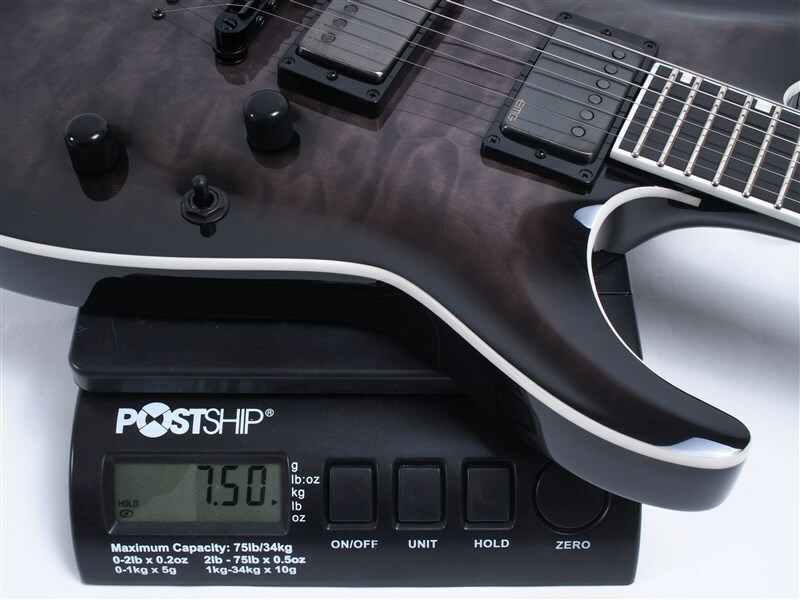 The scale-length is 25.5" and offers excellent string tension for lower tunings. 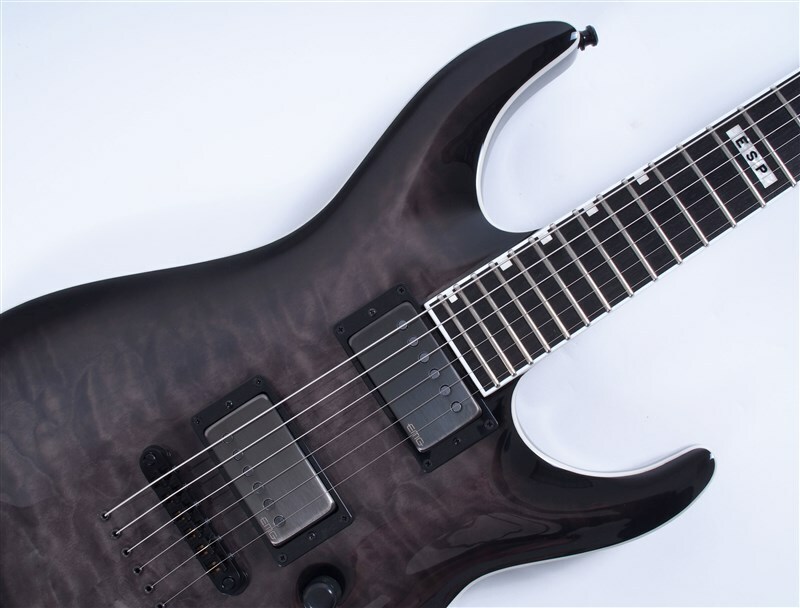 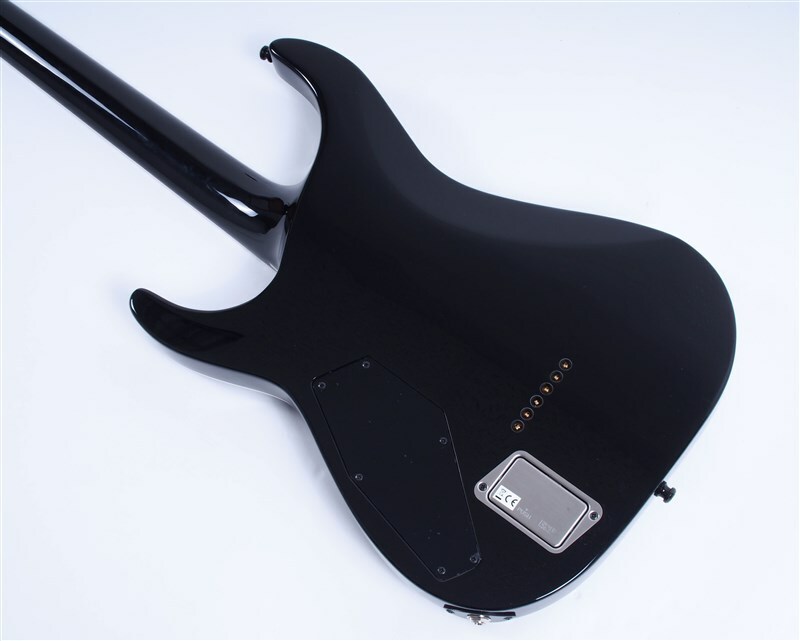 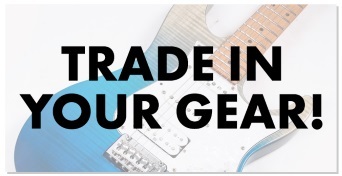 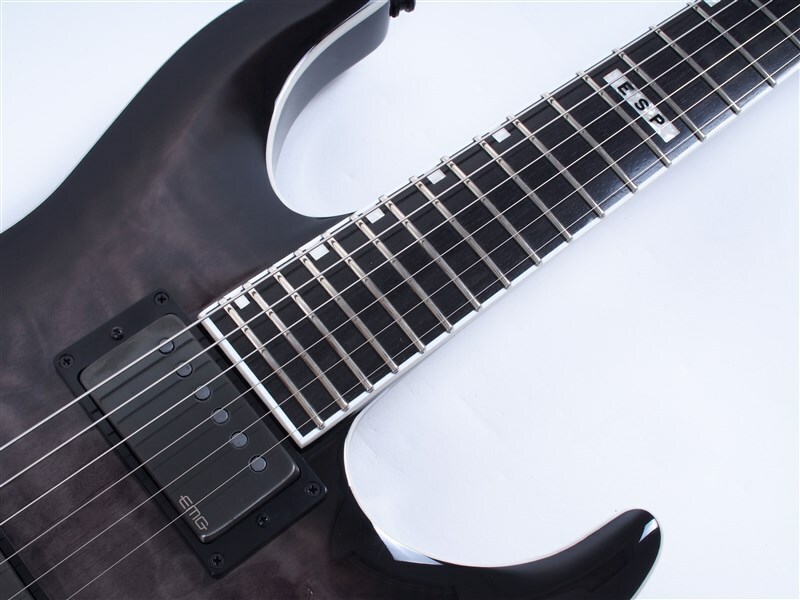 Pickups come in the form of 2 EMG Humbuckers, a 66 in the neck position and a 57 in the bridge. 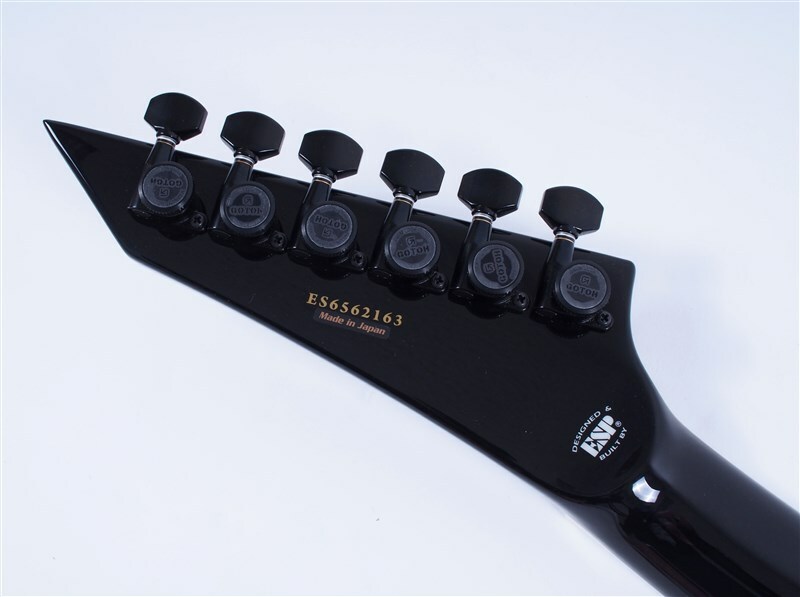 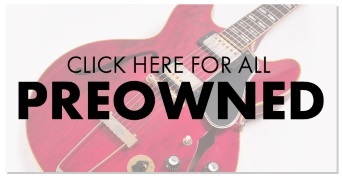 The electronics are Volume, Tone and 3-way selector switch. 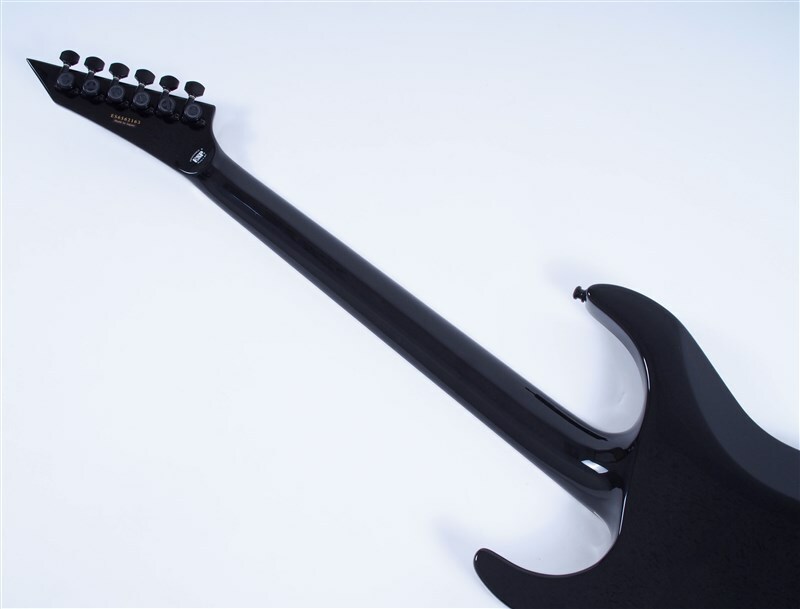 The result is a guitar which offers ample headroom and a diverse range of tones.